The Easy Truth a fost lansat în data de 30 septembrie 2016, prin Mello Music Group. After years of mutual respect, circling each other in collaborations, tours, style and respect, two titans of their craft have finally collided in Apollo Brown & Skyzoo’s “The Easy Truth.” The album is everything you’ve dreamt it would be: breakneck instrumentals and syllables crafted to make your head spin. The marriage between Detroit instrumentals and NYC wordplay has never been more cohesive. 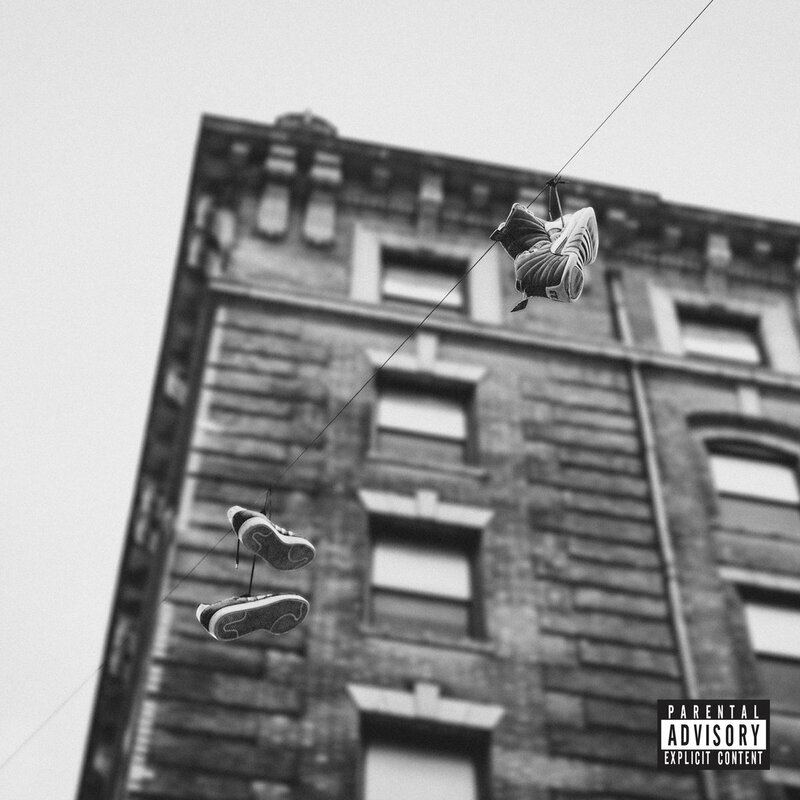 Themes range from police brutality to NY ambitions; Skyzoo shows you the world the way he sees it.